Do you have a problem with your car? Are strange rattling noises or a failed emissions test keeping you off the road? If your answer is yes, then bring your car to S&H motors in Poole where our experienced technicians will make your car roadworthy again in no time. If your car is causing problems such as rattling noises, failed MOTs or emission tests, S&H Motors can diagnose the problem and offer you a quote that won’t break the bank. With 30 years’ experience in the industry, you can rest assured that we will provide a first class repairs service on your vehicle, whatever the problem may be. Although we specialise in Italian cars, the qualified technicians at S&H Motors are able to repair cars of any make and model including Ford, Toyota, BMW, Mercedes, Volkswagen, and many more. We offer full vehicle servicing and MOT testing, and provide every customer with a courtesy car while their vehicle is in for repair. 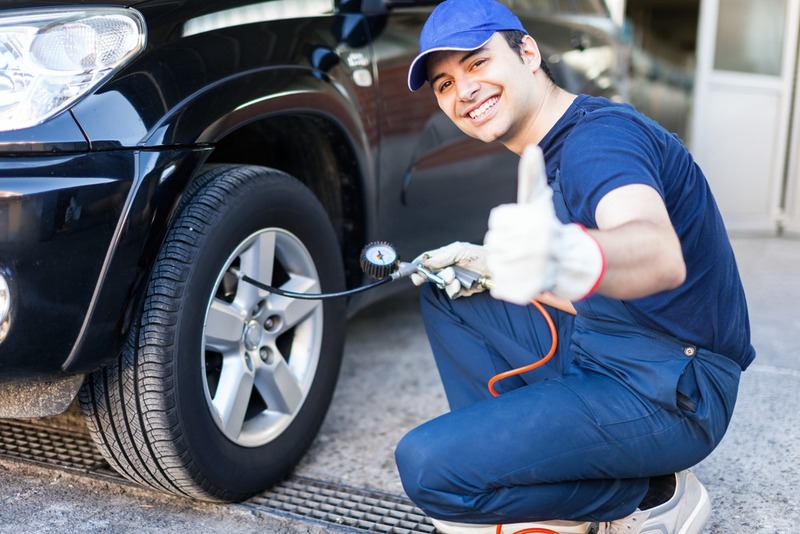 Strange noises and failed car tests can be caused by a number of factors but for your peace of mind, it is vital that you employ the skills of a professional to repair it. At S&H Motors, we have covered all aspects of vehicle repair work on a wide range of car brands, so you can be sure that whatever was keeping your car off the road will be sorted out in an instant. Why choose S & H Motors to repair your car? Your car plays an important role in your everyday life with tasks such as taking the kids to school, commuting to work, and running errands. So when you have the burden of the car making a strange noise or failing an emissions test, you need to know that a professional and reliable repairs service is just a phone call away. If rattling noises or failed emission tests are keeping your car off the road, call us for a professional vehicle repairs service on 01202 680660 or email shmotors@btconnect.com.